Welcome to Common Cause, a social enterprise and not-for-profit company based in Lewes, East Sussex. 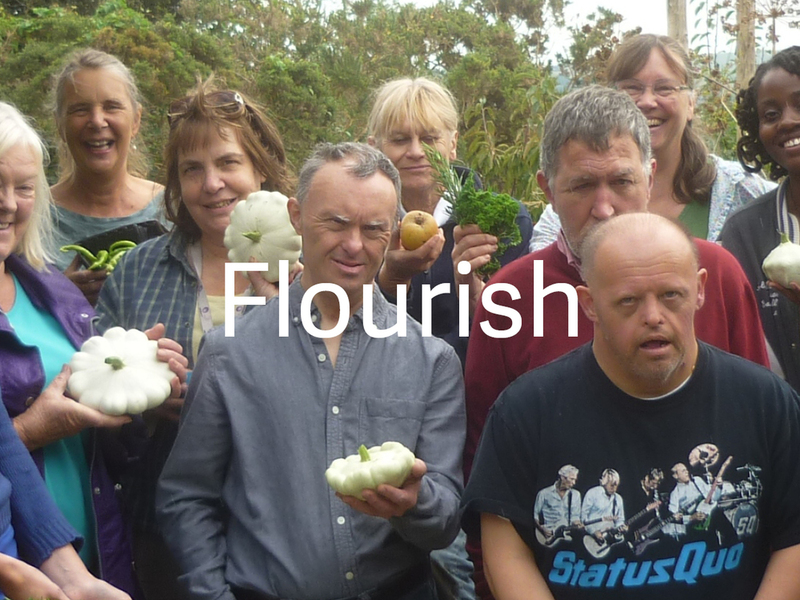 We run the popular Lewes Farmers Market, as well as growing and well-being projects in and around Lewes, such as Flourish, Lewes Community Allotment, Ringmer Community Orchard and Seedy Saturday Lewes. We believe in a Sustainable Sussex, primarily through supporting the local food economy. We filmed a Flourish ‘Fire and Feast’ event, to give a flavour of what we do. Training on pruning apple trees: 6th, 9th 14th, and 23rd February, Ringmer Community Orchard 10.30 -1pm, £15 per sessions. Common Cause is a voluntary community organisation. Our Directors are Topsy Jewell, Katharine Finnigan, Debbie King and Ken Caplan. Please contact us if you are interested in joining us and would like more information. We'd love to hear from you.